The Motivational Edge, Irie Foundation, Affective Radio Network and iTECH, have all partnered up to bring new music and technology educational opportunities to middle and high school students for free. 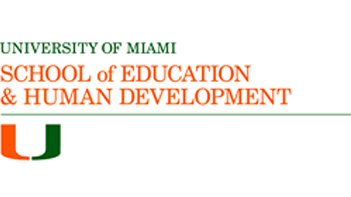 Programs offered include the Irie Rhythms Percussion Program, Lyrical Expression & Audio Recording, music instrument instruction and The Edge Radio Station. Irie Rhythms is a percussion program that is meant to inspire and engage youth in the art of drumming from various cultures around the world. “The Irie Foundation proudly sponsors Irie Rhythms in partnership with The Motivational Edge. 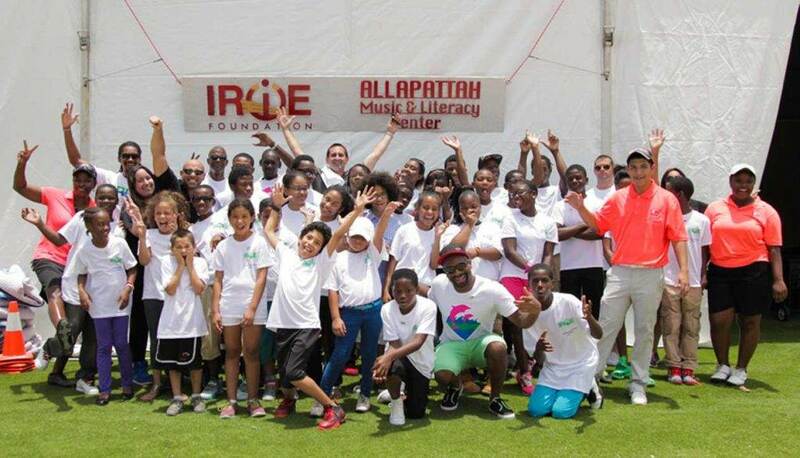 As the flagship program of our new home at iTech, Irie Rhythms ushers in a new era in our ability to facilitate advanced instruction and mentorship in music and fine arts to the under-served, under-resourced, and at-risk youth in the greater Miami community,” said Kyle Post, Director of Operations and Programs at the Irie Foundation. 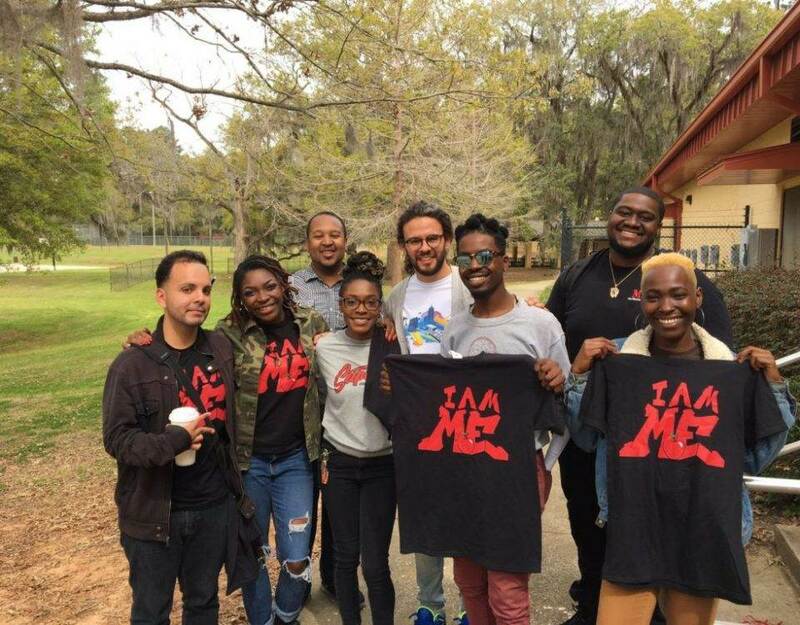 During Irie Rhythms the students are encouraged to work collaboratively in groups, which helps aide in increased positive communication and relationship building among teenagers from various parts of Miami. Lyrical Expression & Audio Recording classes give students the opportunity to turn their words and thoughts into song lyrics, and then allow them to ‘lay down tracks’. This program also teaches students about music production, giving them hands-on experience, working with music software, sound boards and recording equipment. With live internet radio streaming a huge part of today’s lifestyle, we have partnered with Affective Radio Network to launch The Edge Radio Station. This platform will let youth create their own personalized Live Digital Radio station to showcase and broadcast their music, conduct interviews, learn about the radio production industry and more. The Edge Radio Station is scheduled to launch fall of 2015. 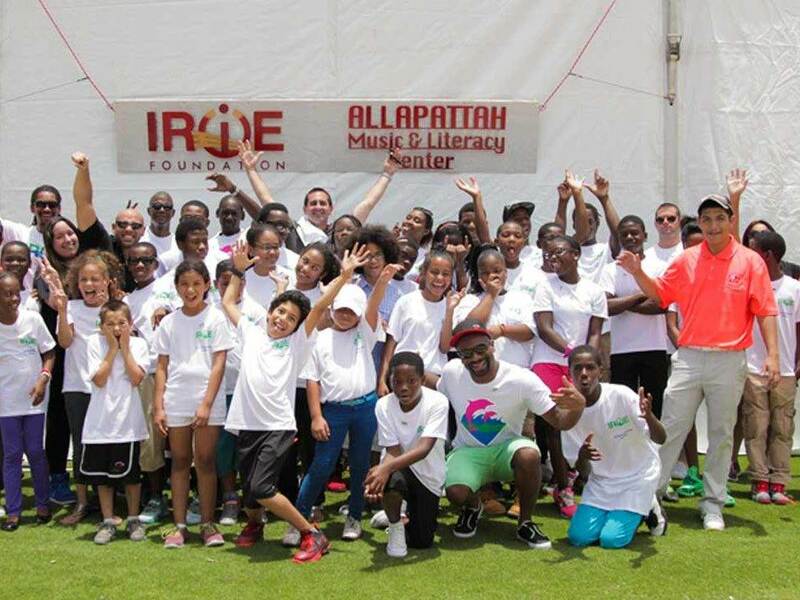 The Irie Foundation seeks to empower South Florida’s at-risk youth to lead productive lives through mentorship programs, cultural experiences and scholarship opportunities. 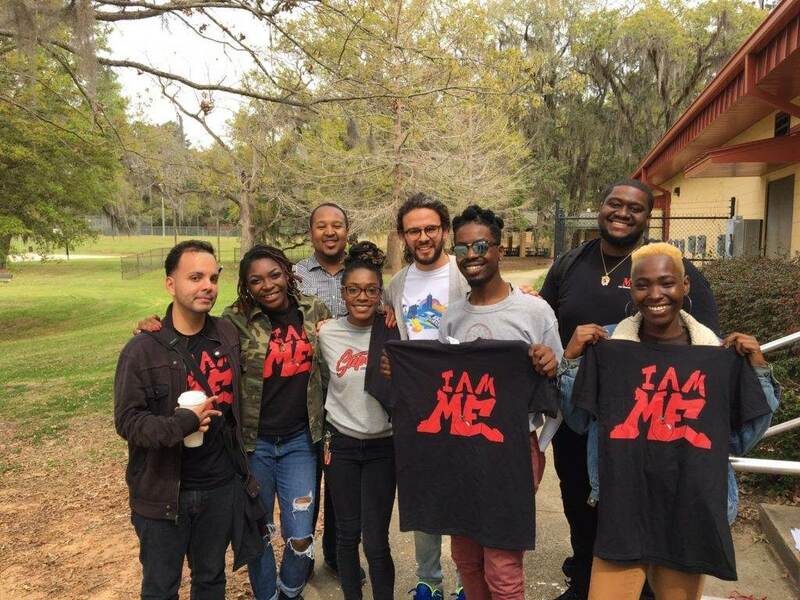 By following the young people it serves from middle school through high school, the Foundation’s ultimate goal is to inspire and encourage its students to graduate high school, pursue higher education and develop into successful adults. For more information, visit iriefoundation.org.